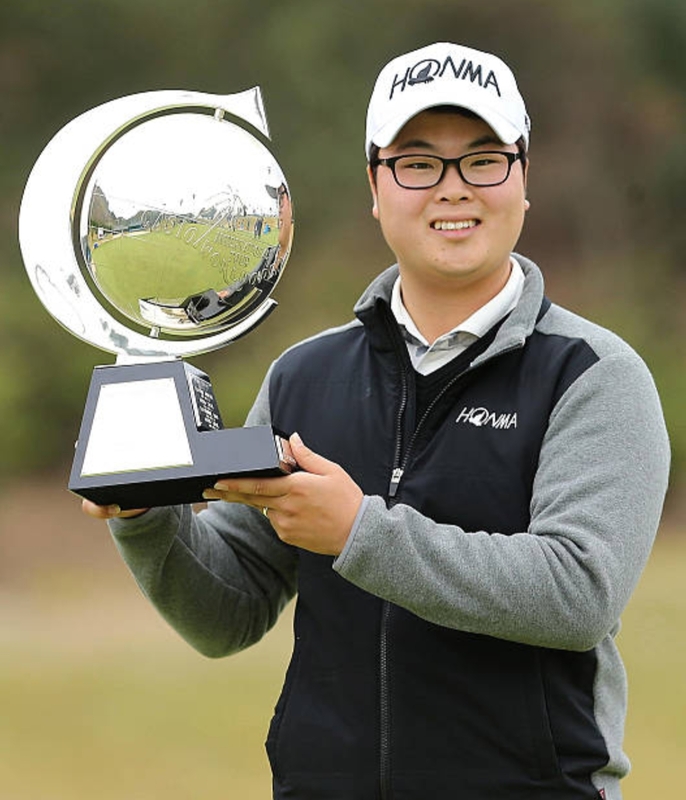 JGTO: Hat Trick Hunt For Hwang At The Casio World Open? 2012 and 2015 are the years that Hwang lifted the impressive trophy. 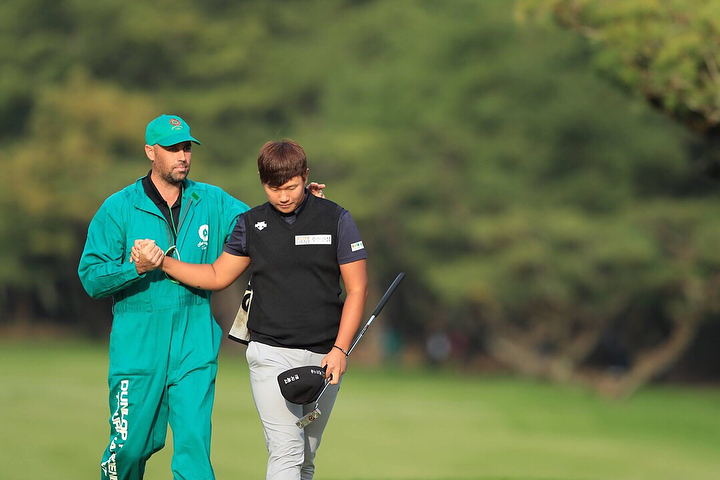 He hasn’t won in Japan since then, but he did win the KPGA Championship earlier this year, which also allowed him to tee it up at the inaugural PGA Tour CJ Cup, last month, on Jeju Island. Next Next post: Three In A Row For The LPGA Tour Ladies? 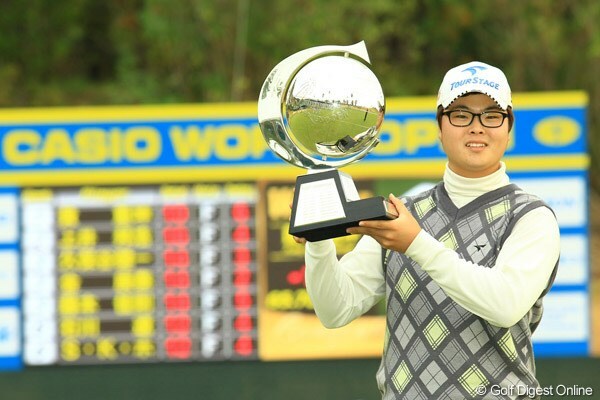 Korean Golf News JGTO: Hat Trick Hunt For Hwang At The Casio World Open?